We are delighted to announce that Langham Hall’s London office will be relocating to new, larger premises on 1st April. The sustained growth of our London office alone has been remarkable, having more than doubled our headcount over the course of our four year tenure at 5 Old Bailey. 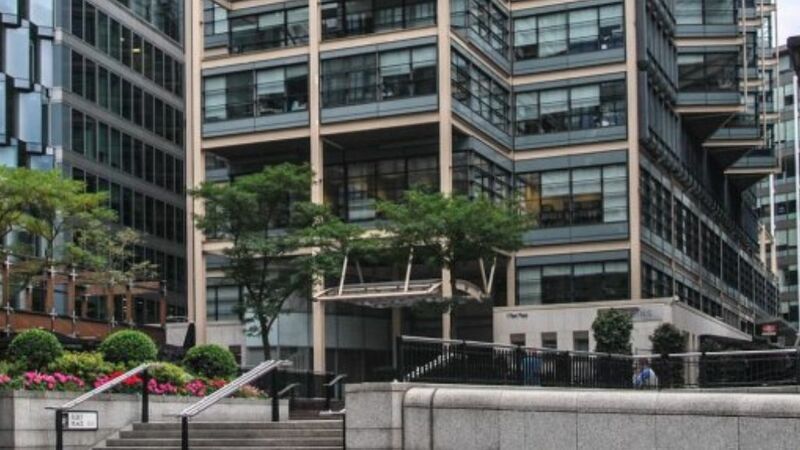 The new office is on the 8th Floor of 1 Fleet Place, only a stone’s throw from our current site. It will provide us with the space for continued expansion and its location in the City of London means we will be able to continue to hire the best and brightest staff. Finding us will remain straightforward, as the office it sits atop the Holborn Viaduct end of the City Thameslink station with numerous nearby underground stations. Our growth while at 5 Old Bailey has been achieved by continued new work from existing clients alongside new client wins. We would like to thank all our clients for their ongoing support. We also have passed significant milestones in the 5OB office, including the establishment of our host-AIFM business and granting of our open-ended depositary licence alongside the expansion of the fund administration business. These developments mean we remain best placed to serve our clients in an ever changing market. Our contact details including website, email and telephone will still remain the same and will be fully operational during the moving process so that you will not experience any changes or delays in services during the short transition. Our service teams are in the process of updating all records and informing third parties and will be in touch shortly, if they haven’t already contacted you. We look forward to welcoming you at our new offices. If you require any further information, please feel free to contact me at joe.hime@langhamhall.com or through your dedicated service team.